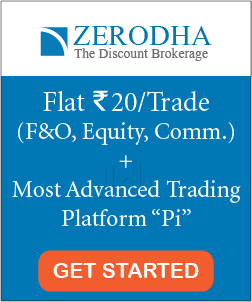 Am new to stock market and Mutual Funds but i have keen interest in investments. Pls help me in buying good funds. 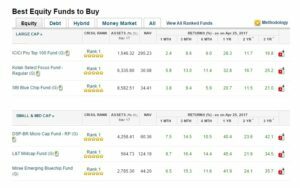 Which one is better to invest,whether stock market or mutual funds? What is the risk factor in both the cases? Hi Ram. I will always suggest to buy stocks of good companies. They always give a decent return. However, investing in stock market will require you to give some of your time. If you can give time, then I will suggest you to go for stocks. If not, then mutual funds is also a good option. If you still have doubts, you can message me on my facebook page: https://www.facebook.com/TradeBrainsOfficial/ I will be happy to help. 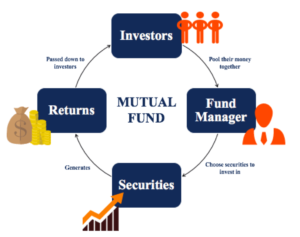 Making profit in stock market requires a lot of understanding of market as well as experience, but in case of Mutual fund you don’t need to put that much effort to make profit.All you need is a good Mutual Fund adviser,to know about the top performing funds across all categories you can visit the below link. Let me know more about equity fund (Index funds, growth funds, etc. ), fixed income funds, income tax saver funds, balanced funds etc. And i heard from someone there is a lock in period for some mutual fund. Let me know how to spot out it because i don’t like to go with lock in period. Investing in shares give better returns than mutual funds in long-term (if you have invested in the good company). 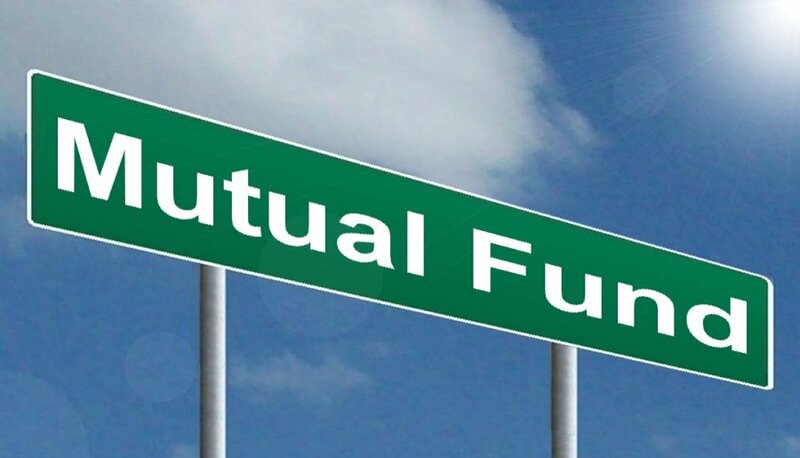 However, if you are interested in mf, here is the list of Top 10 mutual funds. 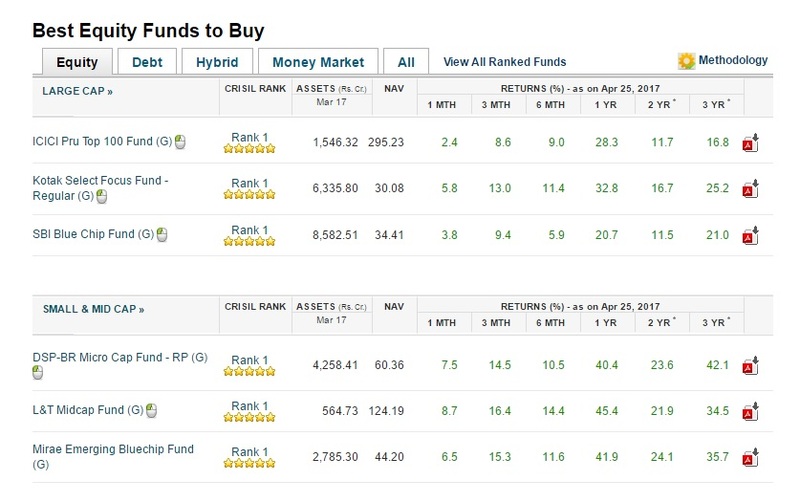 Also read: Top Ranked Mutual Funds. Dear Sir, kindly help to choose best/good funds to buy . This site is looked to be a social service. Thanks. Hi Vijay. Thank you for your kind words. Cheers!! 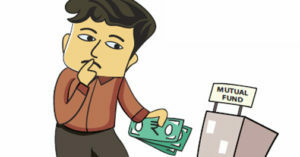 I am a novice in stock market and also got no time to look after stock ups and downs.So I am quiet interested with MF.So at first what should I look on which MF is better to invest.Is it its NAV or companies it invest or sthg else? Hi Anil. 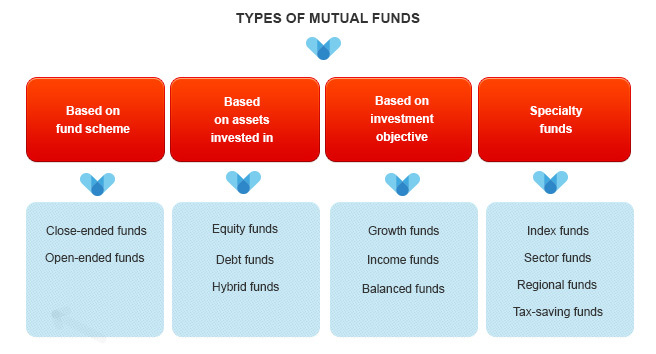 First, check the portfolio of the mutual fund- which stocks they are holding, then expense charges and past performance. 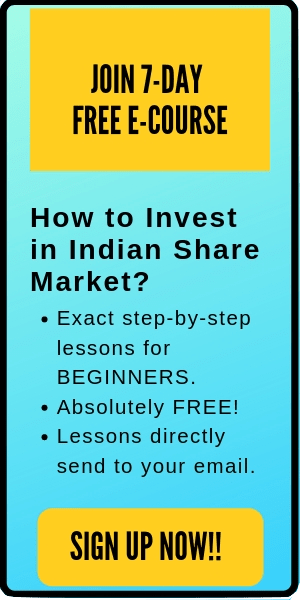 You can also look for the CRISIL Rating to find a good mf to invest. This is the easiest approach. I hope it helps. Cheers! !